The stunning visual is right out the Disney film, finding Khaled and Demi in various locations from Ava DuVernay’s epic fantasy. In between sleek performance shots are jaw-dropping scenes from the movie, which stars Oprah Winfrey, Reese Witherspoon, Mindy Kaling, and Storm Reid. 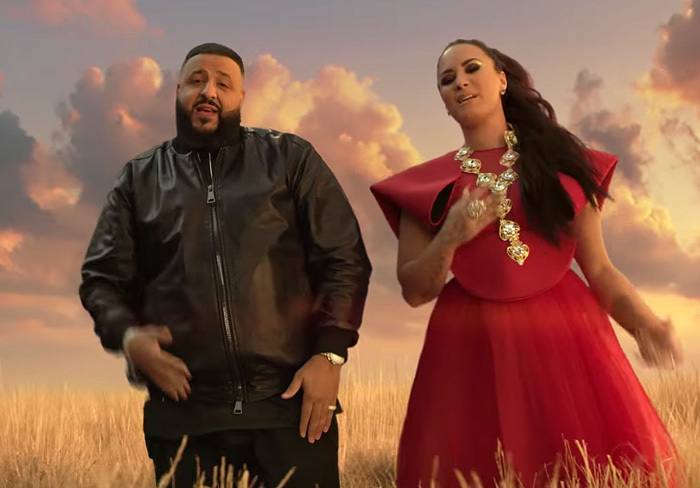 The song arrives in the midst Demi and Khaled’s “Tell Me You Love Me Tour” with Kehlani, which is slated to end March 31 in Tampa, before Lovato takes f on a global run.